Chatbots are all the business buzz – and for good reason. They give customers of any-size business critical answers to pressing questions quickly. Boost your average order value. Reduce your customer service costs. But chatbots are built on complex tech that requires a developer to code and maintain, putting them out of reach of most small business owner-slash-marketer-slash-entrepreneurs, right? This article is the do-it-all entrepreneur’s (a.k.a. small business) guide to using bots as your business’s automated assistant and marketing aid. What’s a Facebook Messenger bot? A chatbot is a computer program that interacts with users through a conversational interface. Facebook Messenger has over a billion users (second in the world only to Facebook-owned WhatsApp). Facebook Messenger has a developer API that enables businesses to do automated messaging. Boom, that’s the audience and the means. Automated chat technologies let you engage with your customers 24/7, ensuring the information they seek is always at their fingertips. 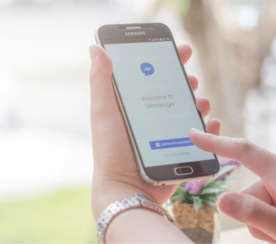 What Can a Small Business Use Facebook Messenger Bots For? When surveyed, 21 percent of consumers see chatbots as the easiest way to contact a business. In fact, 15 percent of consumers have already engaged with a company’s chatbot, and 95 percent believe bots will play a critical role in customer service moving forward. To make it even better, 40 percent don’t even care that a person might not be behind the chat. As long as they get the help they need, they’re happy. One key and obvious use case for bots is providing quick answers to common questions. Think of it as an interactive FAQ website page. 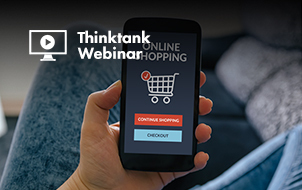 Instead of having to scroll to find the answer or head to a website and do a search, the customer can instantly retrieve an answer, using a mobile-friendly conversation that’s familiar. Ultimately, chatbots aren’t just convenient for small businesses; customers prefer them, too. Are you ready to get started with bots? Keep reading. Who Will Build Your Bots? One of the most daunting parts about chatbots is figuring out who is going to build it. After all, you need quality content in your bot if you want it to be effective, so getting the right mind behind the design is essential. Luckily, you may already have the right person in place. And maybe it’s you. 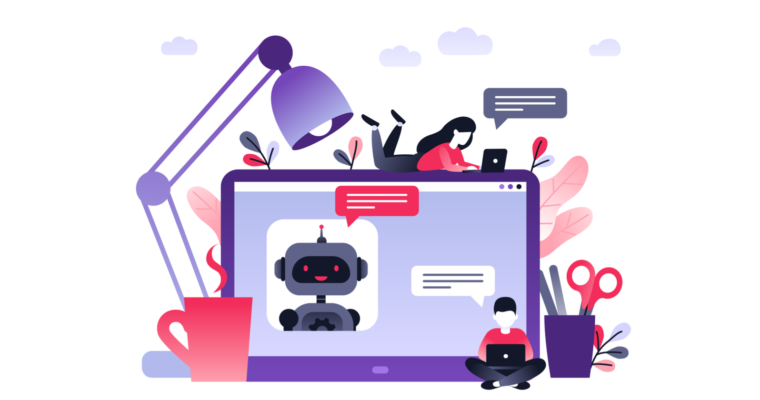 If you or someone on your team is doing your copywriting, email marketing, online ads, or social media content, they could be ideal for creating a chatbot. Building chatbots that answer Q&As and send broadcasts to your list requires no coding if using a visual content builder. Today’s chatbot tools are incredibly user-friendly. You don’t need a degree in programming or even how to write code to get started. 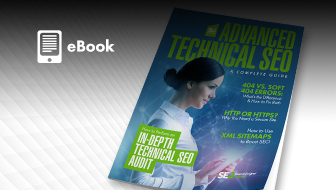 Because no one is limited technically, the most critical skill is writing conversion-focused content for the bot. Designing and developing chatbots and chat marketing funnels is really all about the messages and the offers. You need engaging, useful, and concise content, ensuring people can get quick answers that are presented in a way that draws them into the conversation. Really, chatbots are a marketing channel, which is why copywriters, marketers and advertisers make the ideal chat marketer. With the right tools, your chatbot building and maintenance processes become a breeze. MobileMonkey is a free option (Disclosure: I work for the company). 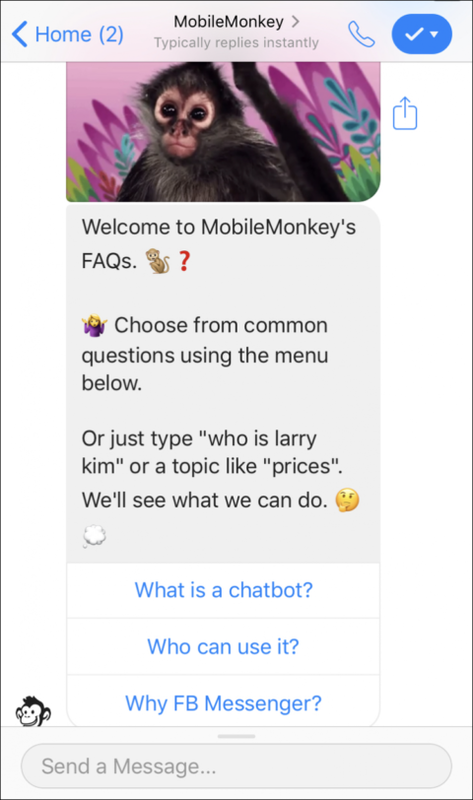 In order to execute the chatbot marketing campaigns described below, you can use a 100 percent free MobileMonkey account. 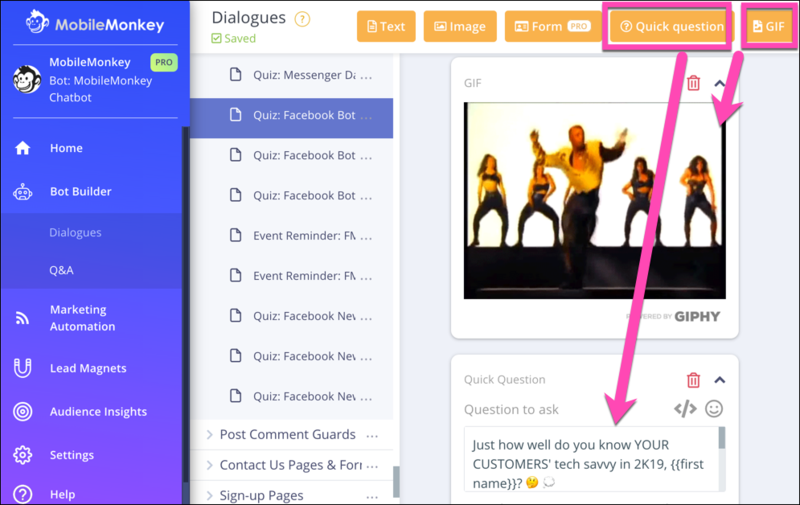 Importantly, you don’t need to be a tech whiz to use a visual content chatbot builder. You never have to write a single line of code. Instead, you can use friendly drag-and-drop, toggle choices, checkboxes, and similar approaches to design your perfect chatbot. What Do Awesome Facebook Messenger Bots for Small Business Look Like? 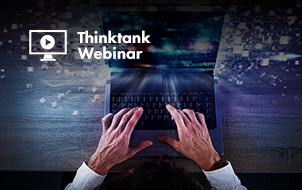 Here we’ll walk through building and deploying Facebook Messenger chatbots to increase engagement and the customer service experience. Once people start engaging with your chatbot, you are likely going to discover that they ask some questions that aren’t part of your bot. If you do, don’t be discouraged. This is actually an opportunity to build a better, more comprehensive chatbot. Take a look at the unanswered questions and write up the answers. Then, head into your chatbot’s programming and add them to the list. Essentially, you are expanding your FAQs based on what people want to know, making your chatbot more functional. Ideally, you want to review your unanswered questions weekly. That way, you can update your bot frequently, making it the best it can be on a regular schedule. When it comes to engagement, chat blasts are a great option. Plus, they drive traffic, focusing on people who have already made contact and expressed an interest. The nature of chatbots is highly interactive and conversational, making it more interesting for your customers. Plus, you can target the messages based on the audience. This allows you to use different approaches for those who have asked specific questions, engaged with you in a particular fashion, or fall into certain demographics. Read 5 Ways You Can Drive More Organic (Yes, FREE!) Traffic with Chatbots to learn more about chatbots. While chatbots are meant to be informational, that doesn’t mean they can’t be exciting and fun. 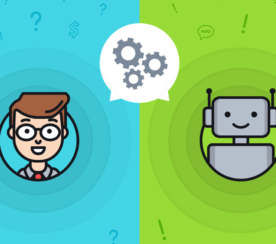 Giving your bot some personality, sharing helpful tips and tricks that can help your contact excel, or asking questions and encouraging conversation all enhance engagement. Ultimately, you want to make the experience enjoyable and valuable, so have a little fun when creating your chatbot. As a small business, expanding your contacts list is often crucial for your success. Luckily, chatbots can make that easy. Here are three examples of amazing lead magnets that can help you grow your Messenger contacts list. With the Messenger chat widget, you can add the chat feature to your website. You can customize the welcome message on your website chat, as well as the pages on your website where the chat is available. Since it is Facebook Messenger chat, when a customer reaches out, they are using their Facebook account. Bonus: When people message you on your website, they’re automatically added to your Messenger contact database. Then, you can keep the conversation going, even if they leave your site. Plus, the Messenger chat widget is by default mobile-friendly. As more people turn to their smartphones to run around online, this can separate you from competitors who aren’t embracing the power of Messenger. When you use Facebook Messenger chat on your website, you expand your contact list automatically. Since the customer has to be logged in to use the chatbot, you collect their information as soon as they engage. MobileMonkey’s Comment Guard lets you create autoresponder chatbots that reach out whenever someone posts a comment. They send the user a private message automatically, allowing you to reach out to people who’ve already interacted with you and add them to your contacts list. Plus, if you couple Comment Guard with other engagement options (like contests, giveaways, free guides, and more), you are encouraging people to comment on your posts, making it easier to score leads. Instead of using traditional ads that send people who click to your website, opt for click-to-Messenger ads instead. 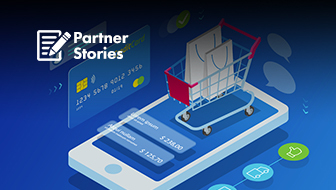 When a user clicks your ad, it starts a Messenger conversation, allowing you to capture their contact information while they get helpful information about your product or service using one of the most engaging platforms around. 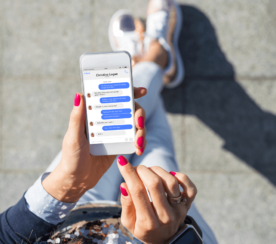 Ultimately, Facebook Messenger chatbots are powerful marketing and customer service tools. By embracing chatbots, you are using a communication channel that customers prefer and enjoy. Chatbots let you be where your customers are, on the chat app they know, love, and rely on every day, letting you grow your business with today’s trending tech.